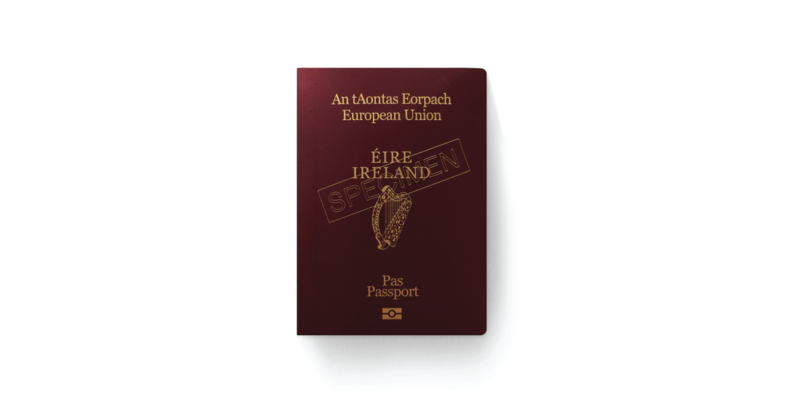 HID Global®, DLRS Group, and X INFOTECH implemented the Irish e-passport project, where was provided end-to-end solution, including e-passport delivery, personalization and production management. Ireland e-passport uses the latest security technologies to protect citizens’ identities while providing the Republic of Ireland with a flexible, efficient and highly secure passport solution. Department of Foreign Affairs and Trade of the Government of Ireland and DLRS Group, Ireland’s Leading Security Print Group. End-to-end solution encompassing e-passport personalization, production management, deployment of ICAO Public Key Infrastructure, as well as the integration of the population register. Replace the existing passport issuance system with a new electronic passport solution. Provide an exceptional level of security making the passports very hard to forge or copy. The passport personalization center has deployed a highly efficient and flexible solution for the issuance of one of the most secure and also visually appealing e-passport designs to date. An exceptional level of security to protect the identities and personal data of the citizens and residents. The government plans to issue 2,000,000 passports within a timeframe of 5 years.